Contributors: Rick Benitez, Angus Bowie, Zhongmei Chen, Catherine Collobert, Stephen Halliwell, Anthony Hooper, Weiwei Huang, Marguerite Johnson, Zhimeng Lin, Kathryn Morgan, Penelope Murray, Gerard Naddaf, Tom Robinson, Keping Wang and Shuanghong Wang. A unique feature of Reflections on Plato’s Poetics is the establishment of a dialogue between Chinese and Western scholars, whose different background assumptions about philosophy, poetry and Plato lead, we hope, to further reflections of genuinely novel and significant interest. 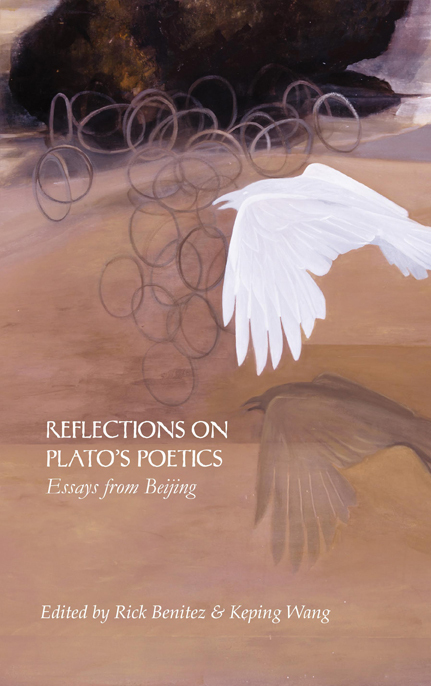 Reflections on Plato’s Poetics presents the reflections of leading scholars from China and the West on the form, nature and significance of Plato's engagement with poetry. The book does not adopt any monolithic point of view about Plato and poetry. Instead it openly explores Plato's attitudes to poetry, both comprehensively and within the intricate confines of particular dialogues. These reflections reveal a Plato who is deeply influenced by poetry; a Plato who writes, at least very often, from within a poetic paradigm; a Plato whose concerns about the influence and ambiguity of words force him to play with meaning and to provoke questions about meaning. Thus, many of the contributions reveal a concern about the relation of philosophy to poetry, how the two categories are different and whether (or in what way) one is superior to the other.